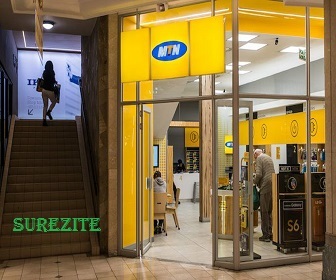 Great Deal For Mtn Subscribers - . ::World for News & Digitals Update::. The deal I'm to share with you is seem most affordable and also most favourable deal to others. No time to waste, let go straight to the point. * Dial *56# and to follow the procedure. Also Check: Get 5times Bonus Of Your Recharge Card.